Explained Wheelchair Venice Italy, is it accessible? Wheelchair Venice Italy is possible! Is a Wheelchair Venice Italy possible? Is Venice unfriendly and does this mean that someone with disabilities cannot enjoy the beauty of Venice? Certainly you can! At first glance, Venice seems unfriendly with those bridges, stairs and narrow alleys. But the city has done its best to make Venice wheelchair friendly. Major museums and attractions are therefore accessible for people with disabilities. Lucky you! Venice is accessible with a wheelchair. Over 70% of the city can be visited. And honestly, because there is no traffic, it makes it extremely relaxed to also wander around with disabilities in Venice. But it remains important to plan your trip right. Because not long ago some bridges had a wheelchair lift. But this turned out not to work, so the municipality decided to remove the lifts. On the St. Mark's Square and in the railway station of Venice (Santa Lucia) is a tourist office especially for people with disabilities (open between 7:00 am and 21:00 pm). At these service offices you can obtain special city routes, which shows what is wheelchair accessible. There are about 12 different routes you can take. Toilets: Throughout Venice there are special toilets for people with disabilities. In total, there are 19. 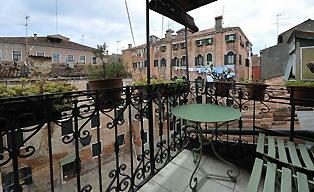 Hotel Facilities: Another consideration is your hotel in Venice! Is the bathroom wheelchair friendly? Many hotels in Venice have no elevator. Mainly it is the larger and more expensive hotels that have an elevator. 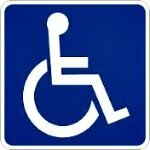 Therefore, it is important to search a good hotel in advance which is wheelchair friendly. 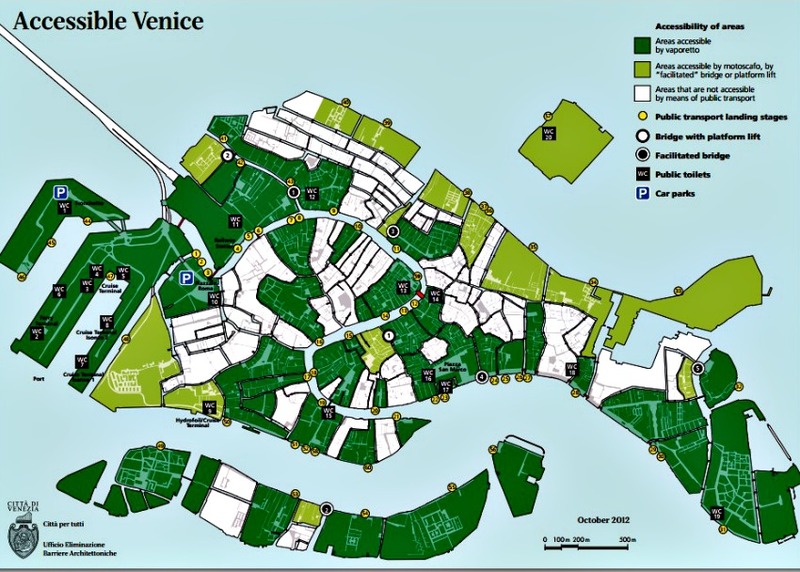 The advantage is that Venice is a compact city. And the vaporetto boats on the Grand Canal (lines 1 and 2) are accessible for wheelchairs. The boats can carry up to four wheelchairs. The conductor usually helps in the kindest manner to help you on board. 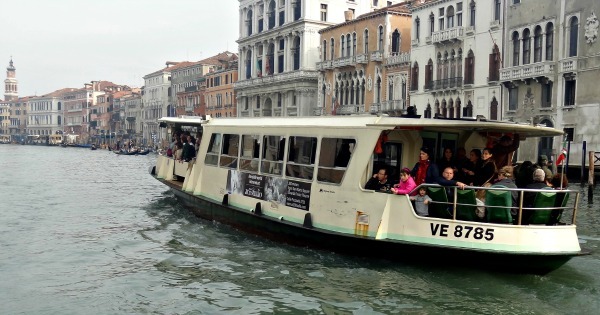 By making use of the vaporetto, you can avoid some bridges to get to the other side of the Canal Grande. A vaporetto ticket costs € 1.50 for wheelchair users (75 minutes’ validity). A supervisor who is with you does not have to buy a ticket and travels completely free. If you want to go to the islands Murano, Burano and the Lido then this is possible with the vaporetto boat. These boats are also wheelchair friendly, or at least you will be helped to come on board.